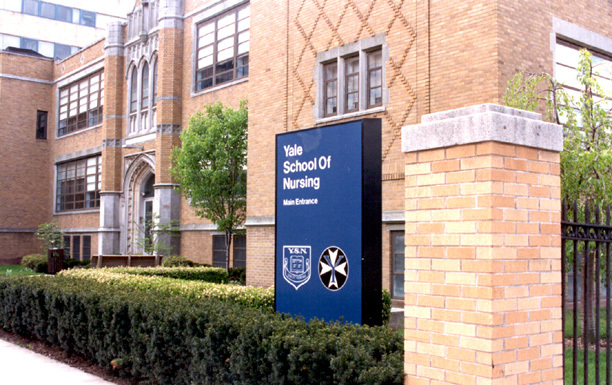 We are delighted to announce that Yale School of Nursing will be making a visit to Seattle on Thursday, July 18. The Alumni Affairs office at YSN invites you to a reception from 5 to 7 p.m. at Ponti Seafood Grill, near the Fremont Bridge. Jacquelyn Taylor, an Associate Professor in the Pediatric Nurse Practitioner Specialty, will share her research and other updates from the school. Caitlin Sweeney (YSN Alumni Affairs) will make a presentation on the new West Campus, where YSN will be moving in August. Please respond to Caitlin today. Food and drinks are provided. Jackie and Caitlin both look forward to meeting everyone!